Step inside an old glass factory on Kauai, HI and you will discover a wonderful montage of boutiques, local made clothing, jewelry, artwork, and a fresh selection of beachwear. It’s the perfect spot to meet a friend for coffee. Grab a gourmet burger or shave ice as you stroll through the shops. 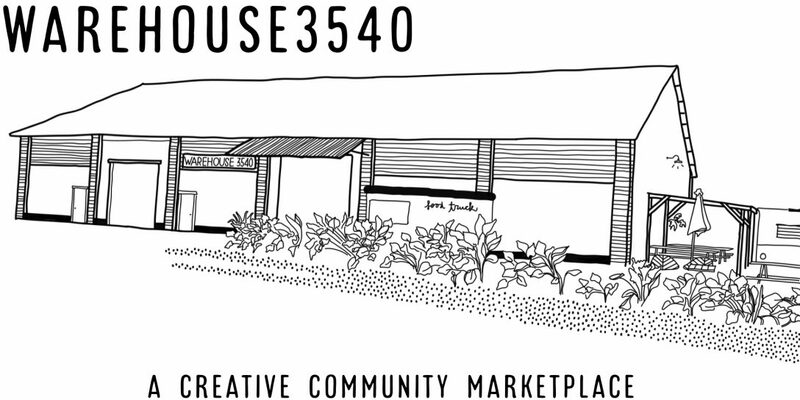 Warehouse3540 has brought a creative community that was truly lacking before.